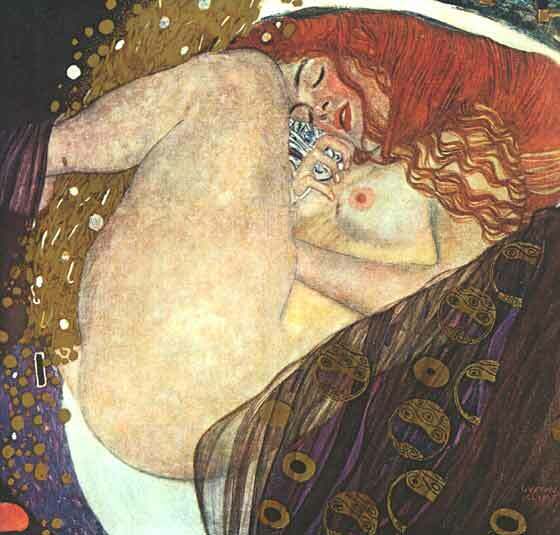 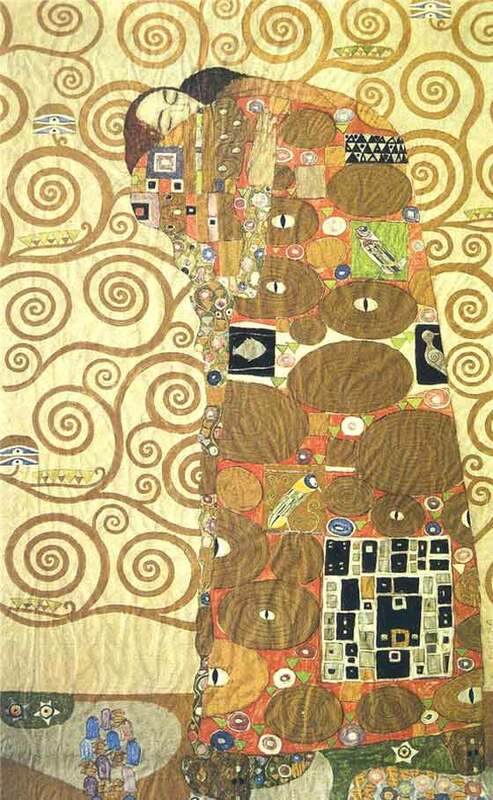 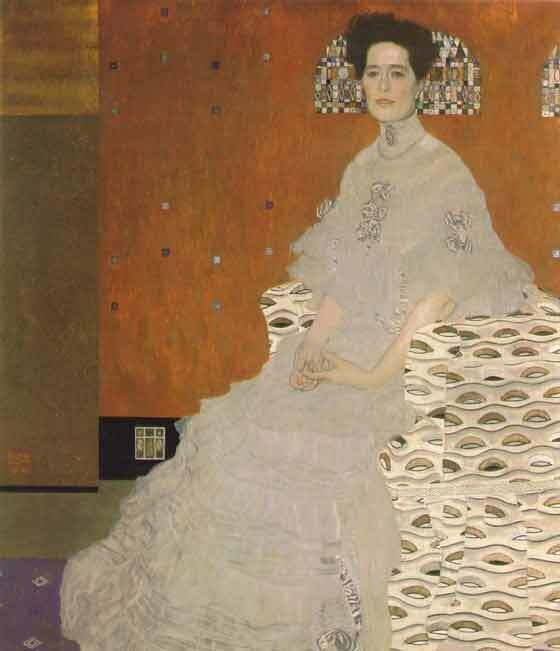 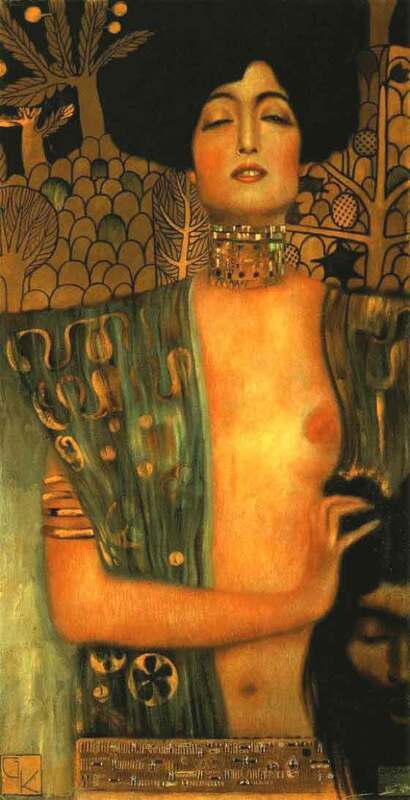 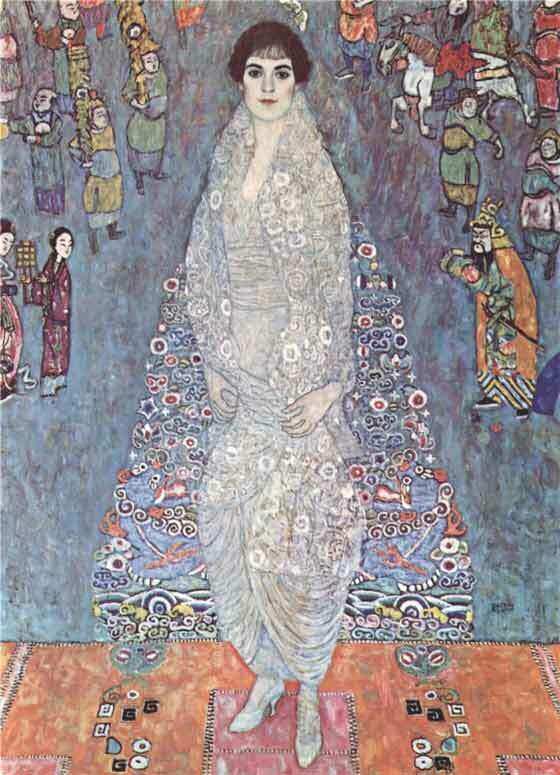 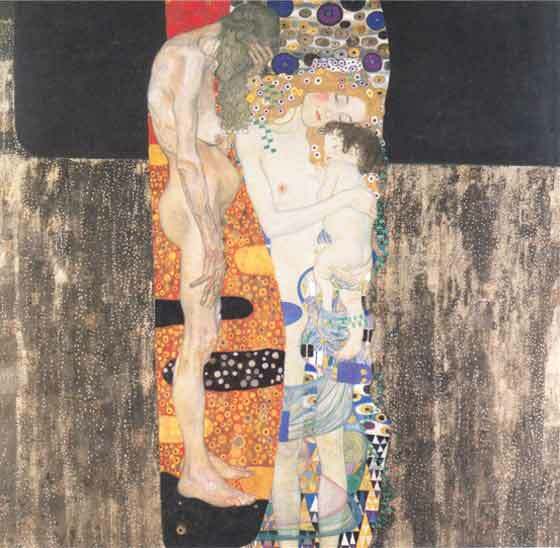 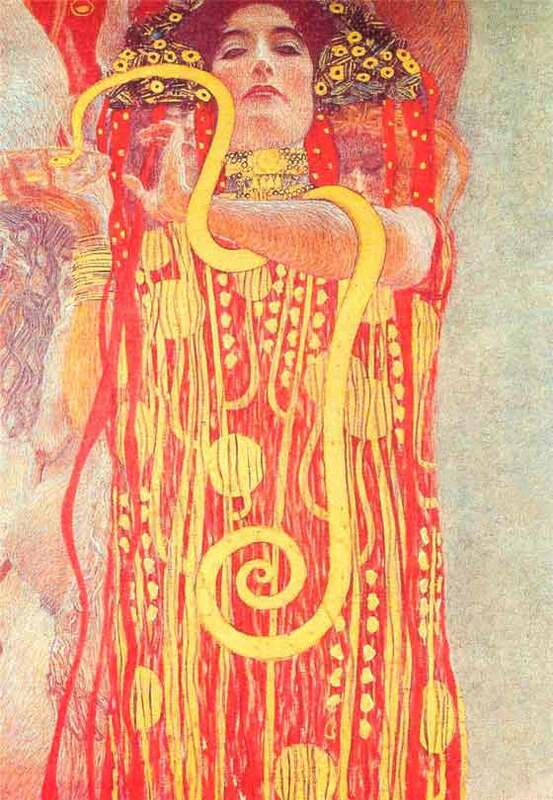 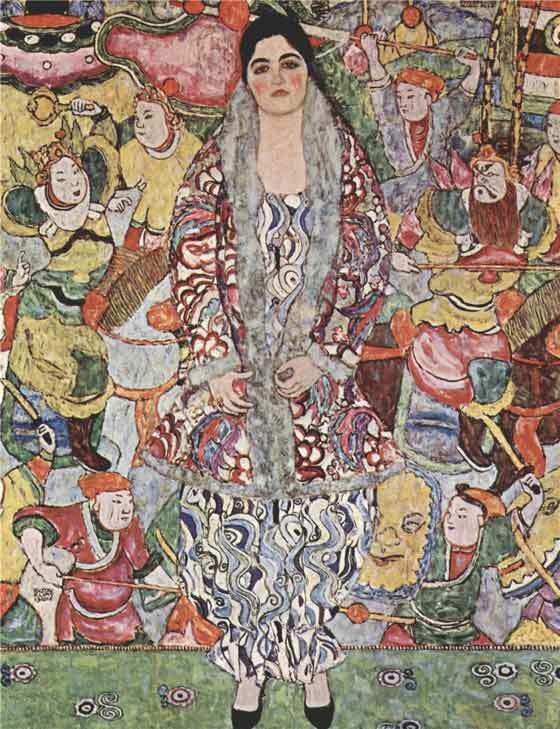 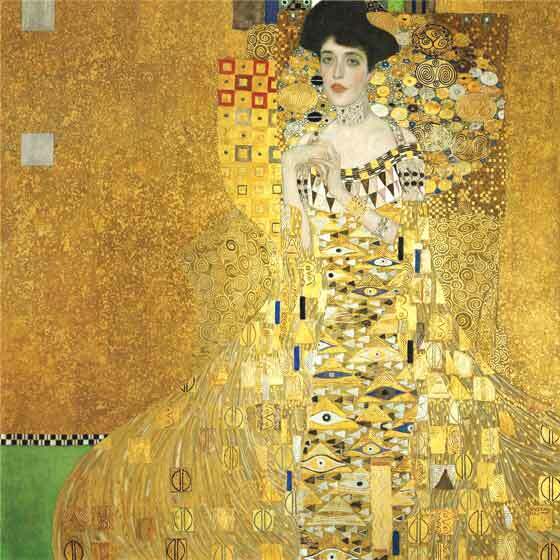 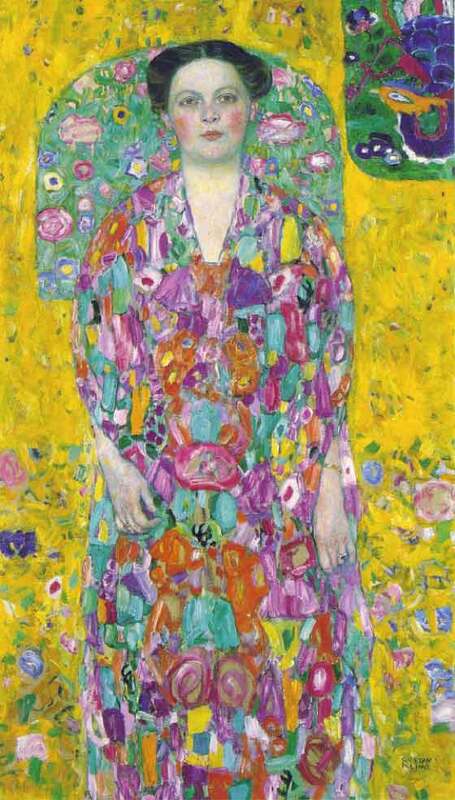 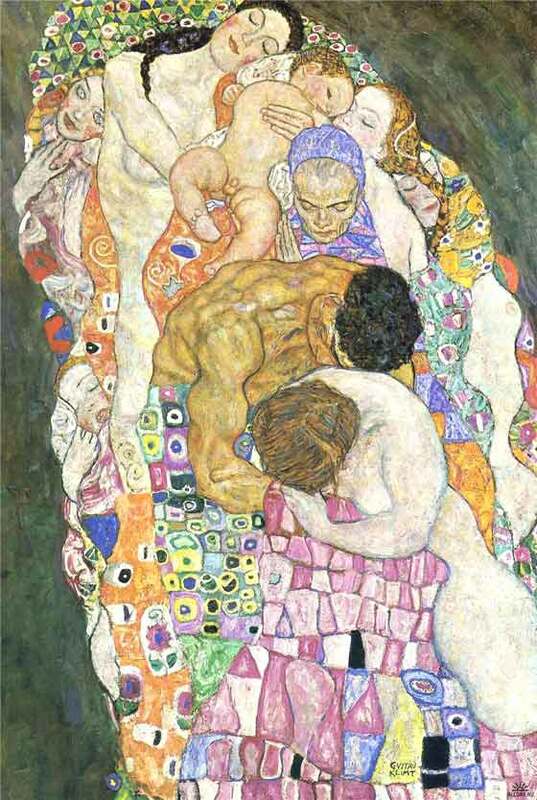 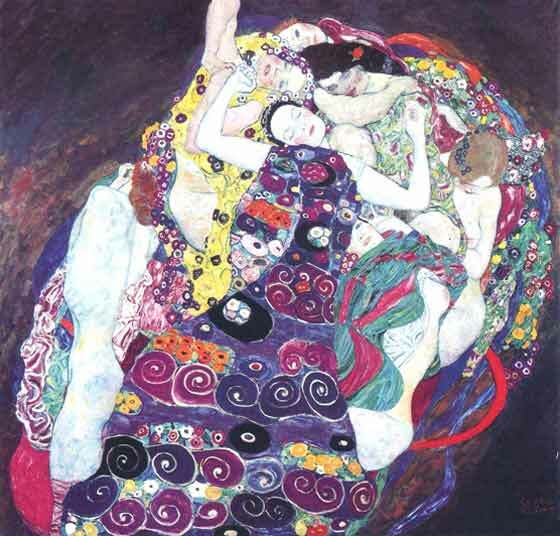 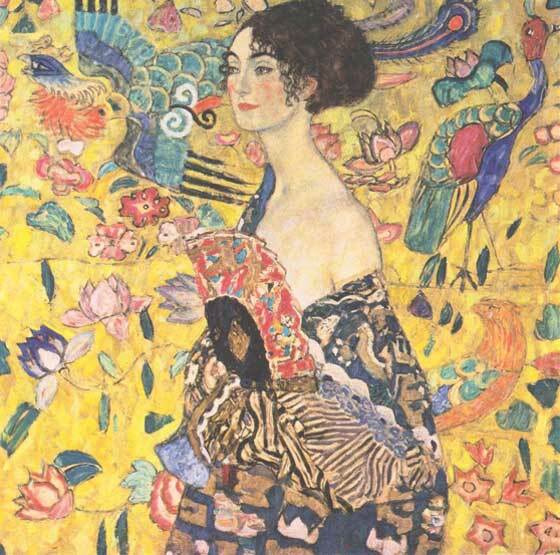 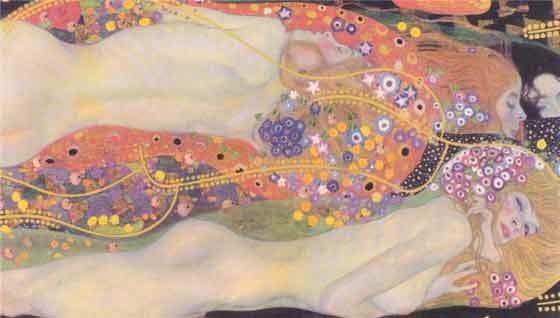 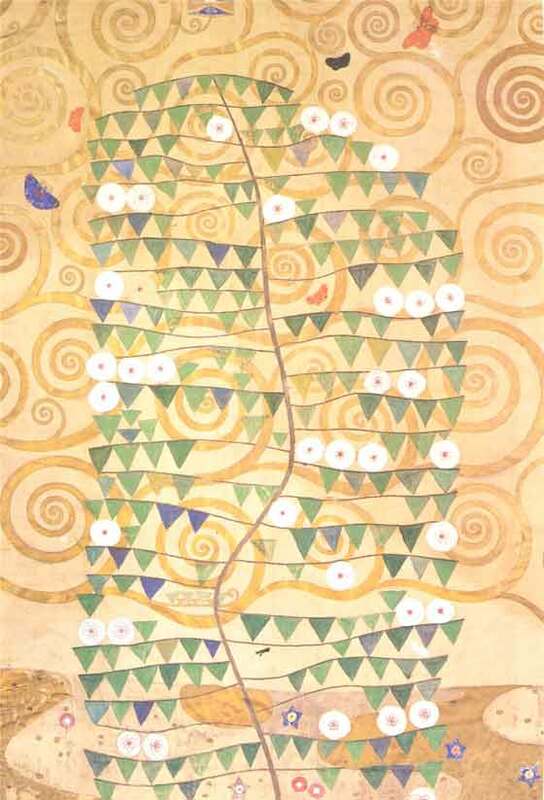 Gustav Klimt (1862 -1918), austrian, has been one of the maximum exponents of the Art Nouveau, protagonist of the Viennese secession. 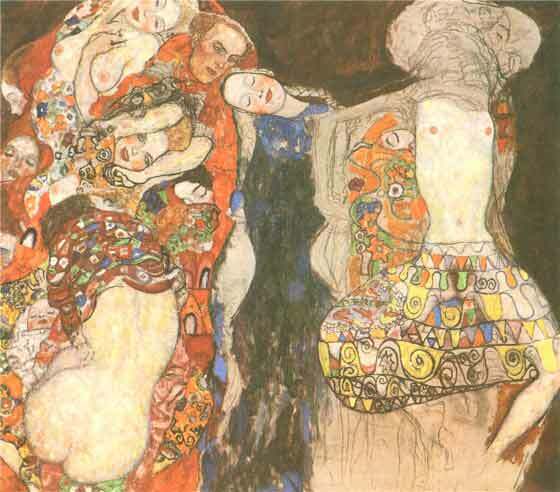 His sketches and his paintings, refined, allusive, sensual, rich of cultured references, are densely evocative works, that contain and transmit the atmosphere in Vienna of "Belle Epoque." 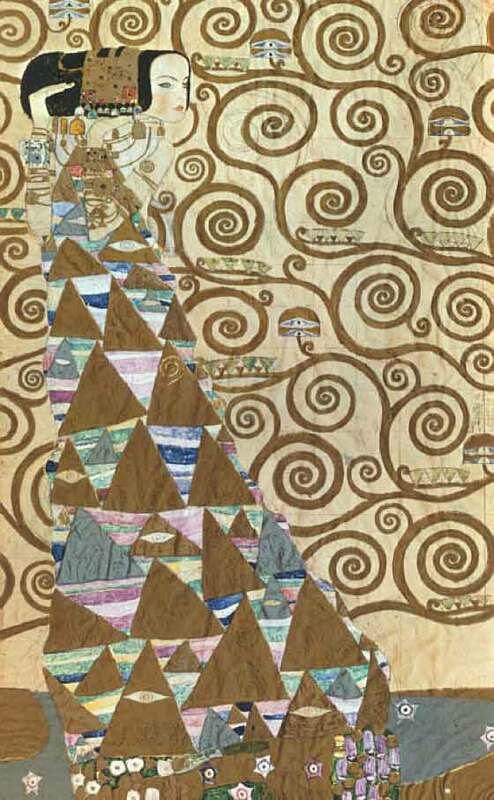 Impossible not to be conquered by his marvelous patterns and decorative motives!